1. So, we are potty training Timmy right now. A note of advice: be prepared for accidents. It’s not a matter of if they will happen, but when they will happen. 2. 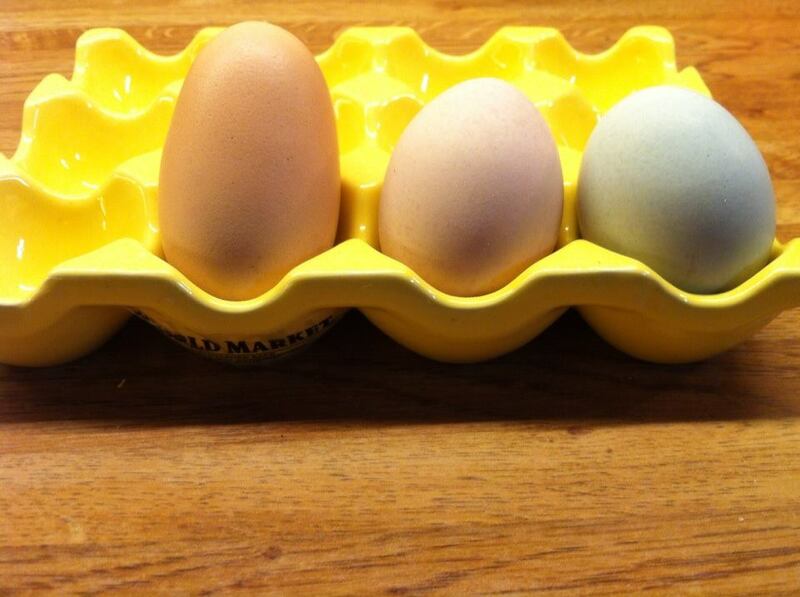 The other day when Nathan went out to feed the chickens, he came back with these eggs. Check out the extra LONG egg! 3. On super busy days, I’ve learned to multitask. Doing my workout and listening to a personal development documentary at the same time. 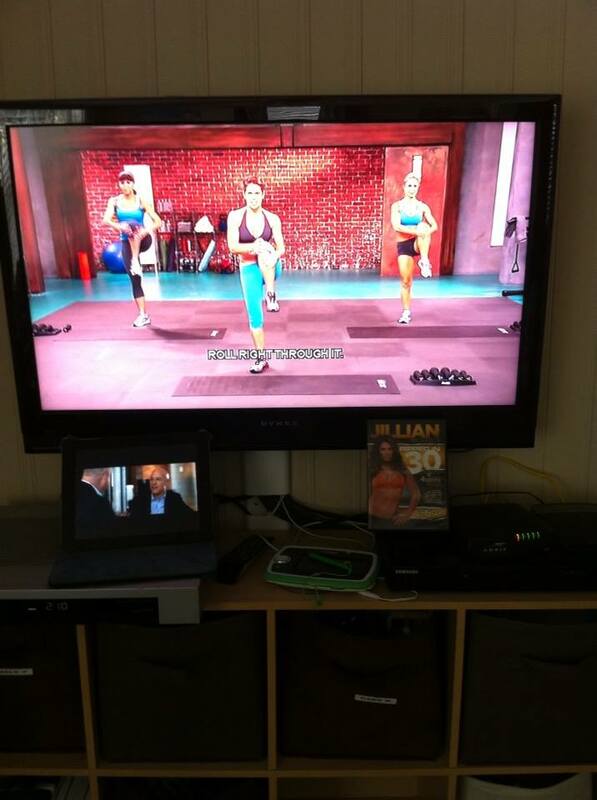 I really like this workout DVD: Jillian Michaels Ripped in 30. The personal development DVD is called The Rise of the Entrepreneur by Eric Worre. Good stuff! 4. Today at Lowe’s, we passed by the riding lawnmowers. Noah spotted the John Deere and said, “Nothing runs like a Deere!” (Too bad his Pops drives a Kubota!). 5. I went to the post office this week to mail out essential oil samples with all my boys. We had rules: Listen to mommy and hold hands. Well, I had to let go of the big boys hands while I was paying for the shipping and holding Isaac on my hip. The boys decided it would be appropriate to spin around all in circles and sing “Ring Around the Rosie.” At least the old couple behind us thought it was cute. I love Friday fun facts! I laughed out loud on the last one! Did the big egg have 2 yokes?